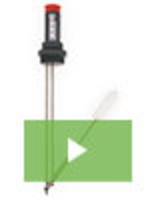 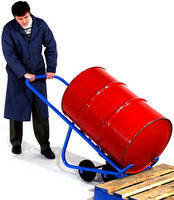 Hand Truck ensures load control when descending stairs. 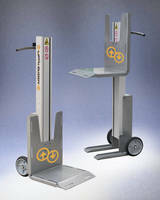 Elevating 2-Wheel Hand Truck facilitates load lifting. 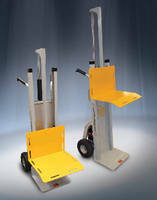 Two-Wheel Hand Truck features powered lift. 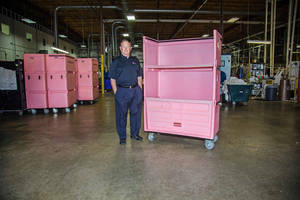 Wood Platform Truck offers several deck, caster options. 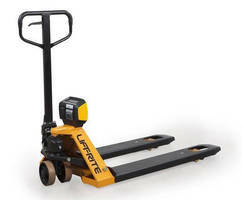 Tray Cart suits electronic material handling operations.